CLEAN TRUCK! JUST ARRIVED! GOOD ON GAS! HELLOOO OTTTAAAWAAA! WE FINANCE EVERYONE! No hidden fees, simply add taxes & licensing. Car Proof history report is provided at no extra cost. We offer extended warranties and Quebec safety. 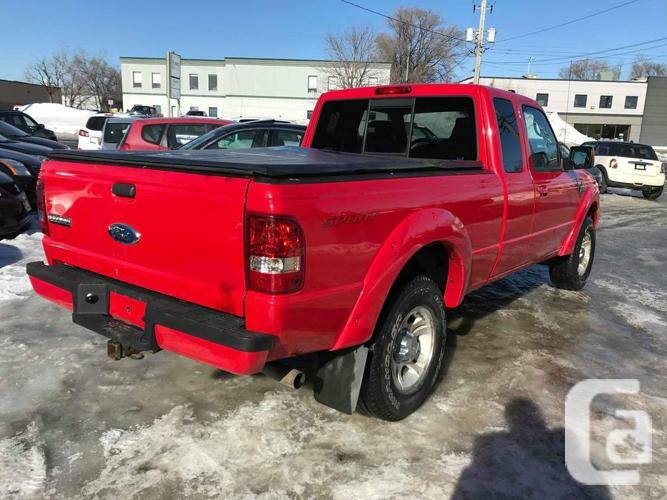 THIS VEHICLE WILL BE DELIVERED WITH A ONTARIO SAFETY STANDARDS CERTIFICATE (INCLUDED in the price). *BEST PRICES GUARANTEED! * We accept trade-ins!! !